Stress is a natural part of life. You can develop coping skills like talking with a friend or counselor, exercising or spending time on hobbies. These all help lower your stress. But depression is different. How do you know when a friend needs help? A lot of times, I am a little nervous to talk to someone directly about their problems. What if I don’t say the right thing? What if it’s uncomfortable? Or, what if I make it worse? It’s hard to know what to say, especially if someone trusts me enough to share how they are feeling. Though it is hard to be certain that someone is in trouble, I learned a lot of great tips from Dana Prisloe ’18 and Sean Moundas, assistant director of outreach and assessment at the UNH Counseling Center, during Fresh Check Day, sponsored by UNH Health Services. 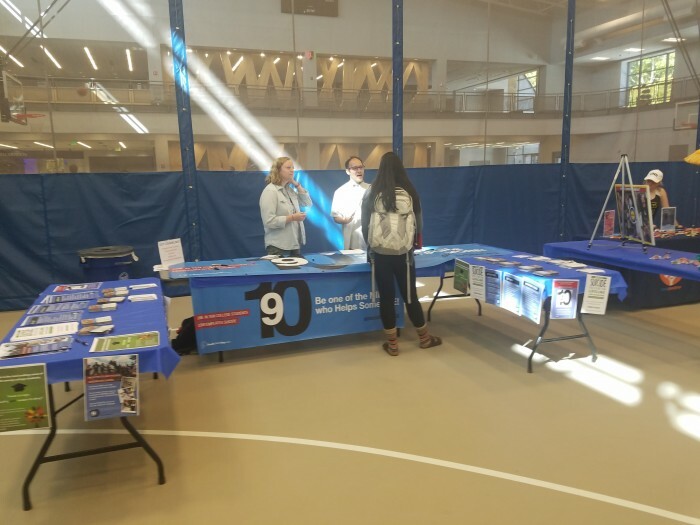 As representatives of Stop the Stigma, a student organization on campus, they were sharing information about the Nine out of Ten Campaign to help students learn how to help someone who may be contemplating suicide. That’s especially important because one in 10 college students contemplates suicide. That means nine out of 10 students have an opportunity to help each one who is struggling. 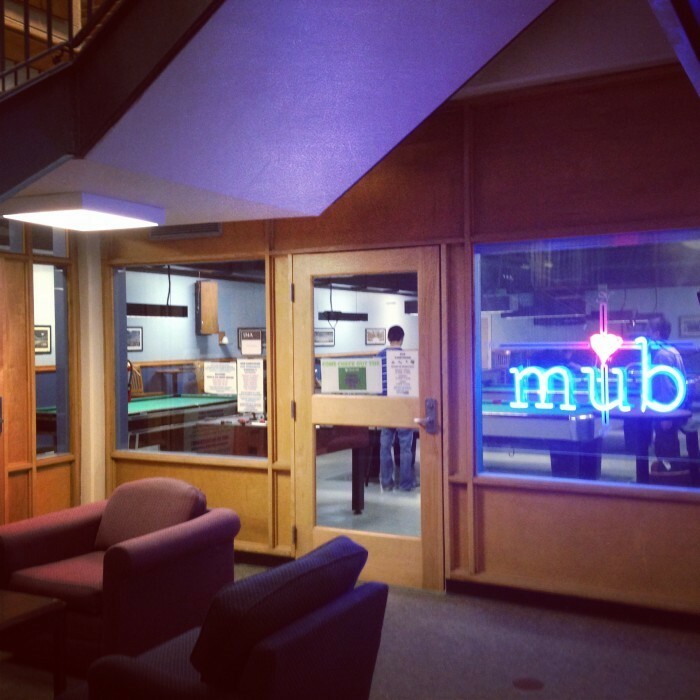 Here is how you can help at UNH. It is important to remember that someone’s life may be at risk. If they are contemplating suicide, this is not the time to keep your friend’s secret. Get help from a professional. You could save their life. Below is a pledge from Nine out of Ten I suggest that everyone keep in mind. Though the words are not mine, I certainly take them to heart, because resolving to help save lives is incredibly important. Did you know that suicide is the second leading cause of death among college students? I had no idea before I attended Fresh Check Day. I am so glad I made the decision to go because now I not only have a better understanding about mental health but I also have the information to help save lives. Speaking up and recognizing a serious issue can be difficult, but to me it is 100% worth it in the long run!